How Is Birch Syrup Made? How To Use Birch Syrup? 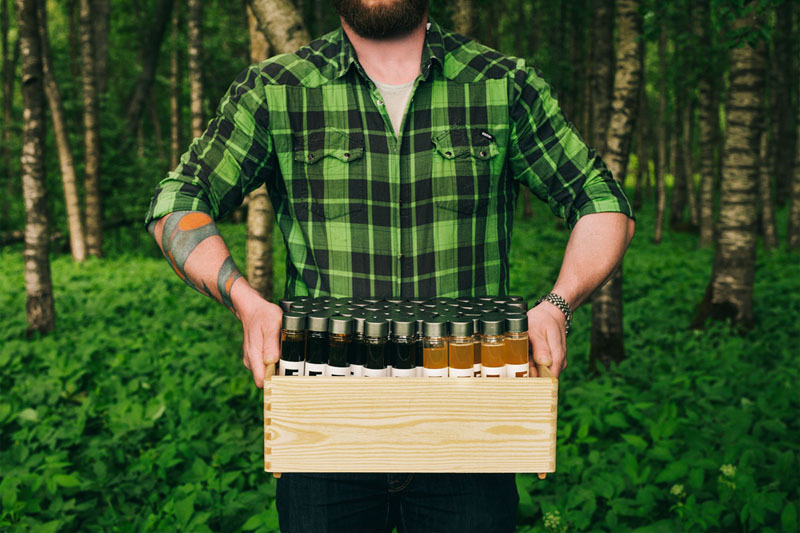 We make natural birch syrups, free from all additives. 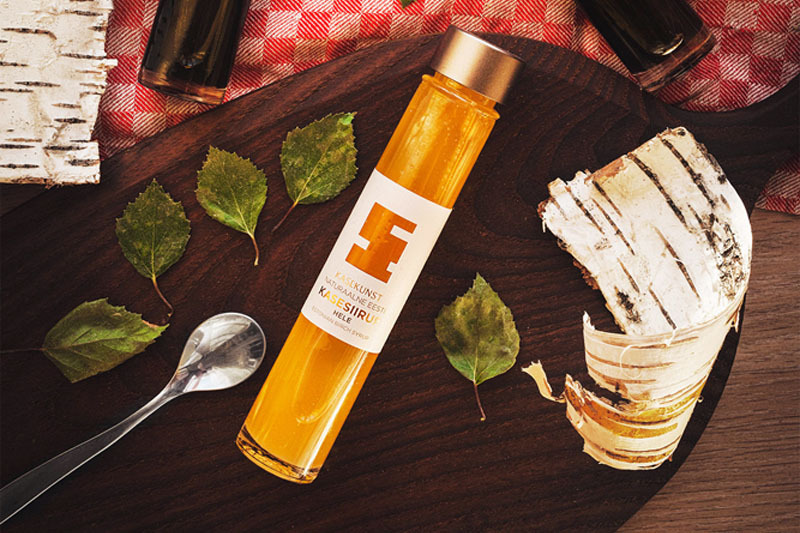 The only ingredient that our syrups contain is pure birch sap. The sap is freshly collected and concentrated via evaporation with the help of latest technology, akin to what advanced producers use for making maple and birch syrup in North America. 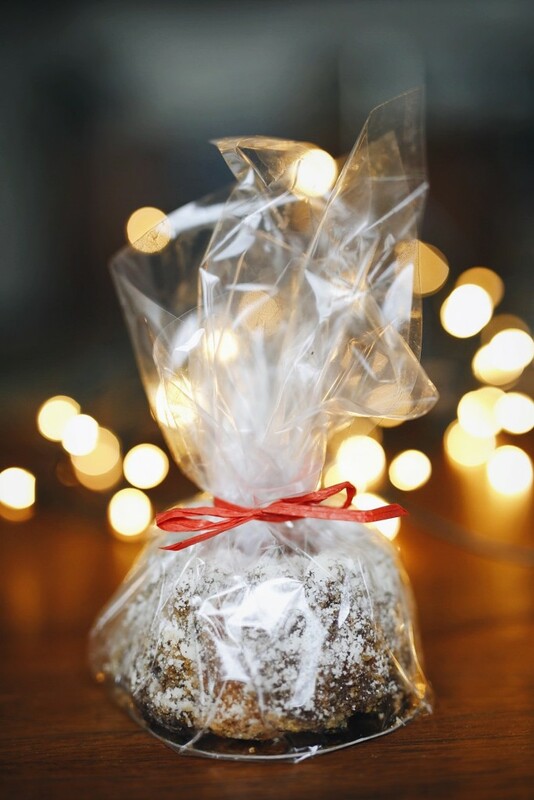 The birch sap naturally contains about one per cent of sugars, as well as a rich variety of different minerals, vitamins and other antioxidants. Fresh birch syrup perishes quickly (preserves at most 48 hours if kept in a cool place), thus it is essential to process it immediately after collection. 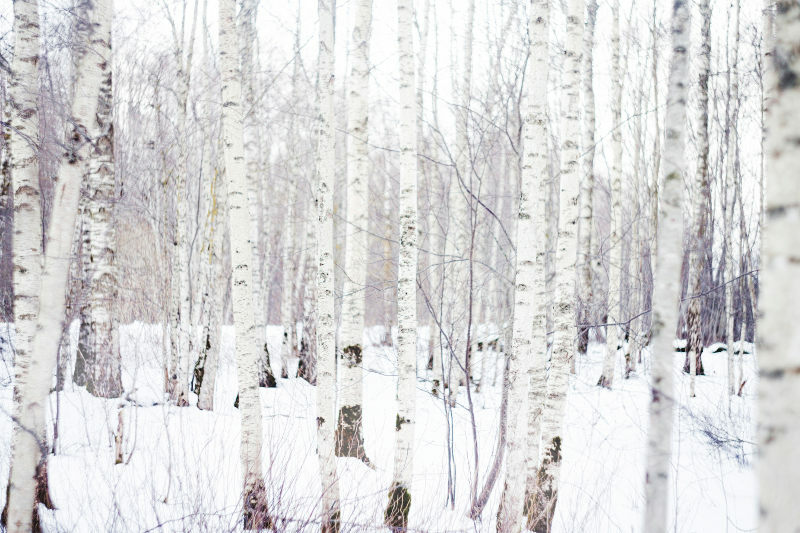 Read More How Is Birch Syrup Made? 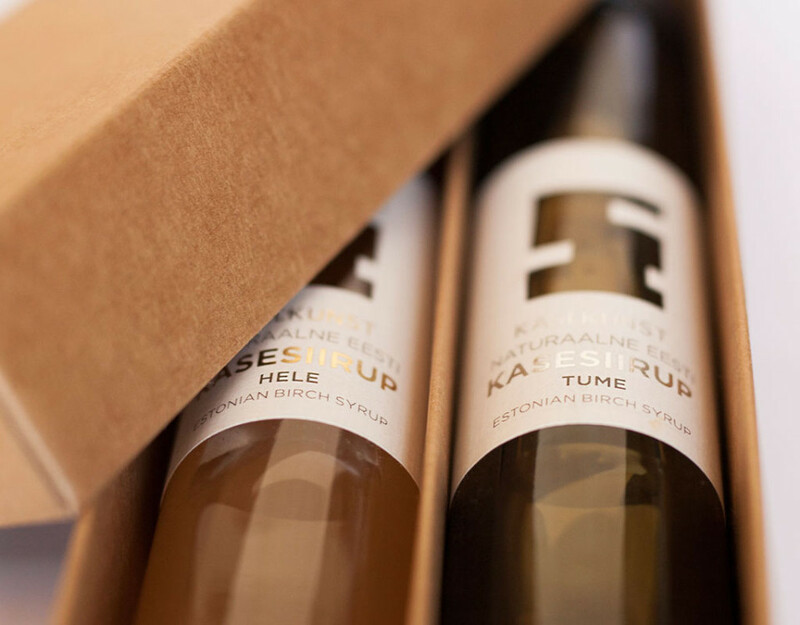 Our birch syrup is a natural sweetener, made of pure birch sap collected in Estonian forests. It only contains natural sugars inherent in birch sap, as well as a variety of different minerals, most prominently calcium and potassium. 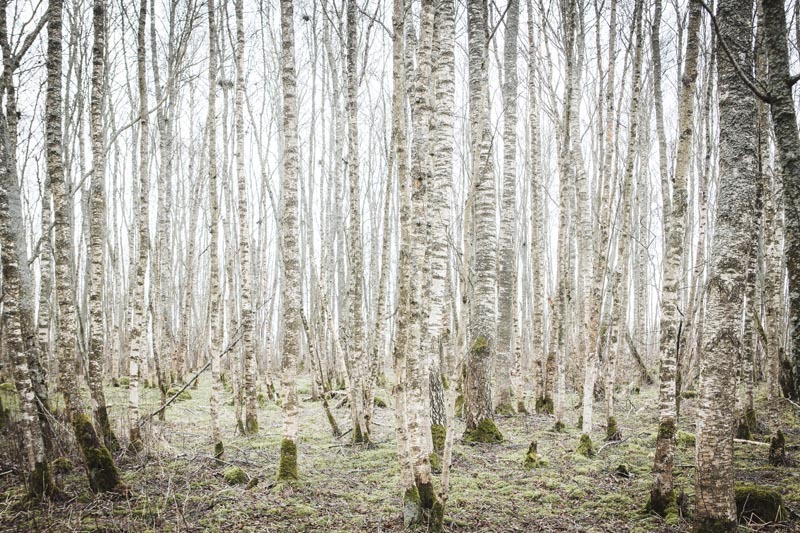 The birch syrups are made by concentrating the sap with the help of the latest evaporation technology. 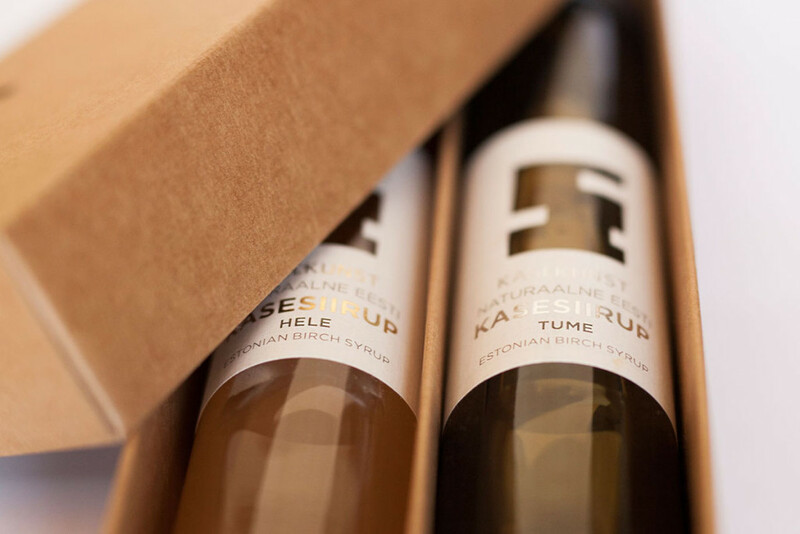 The colour and taste nuances of the birch syrup depend partly on the degree to which the syrup is concentrated and caramelised, partly on the terroir and the period of sap collection. 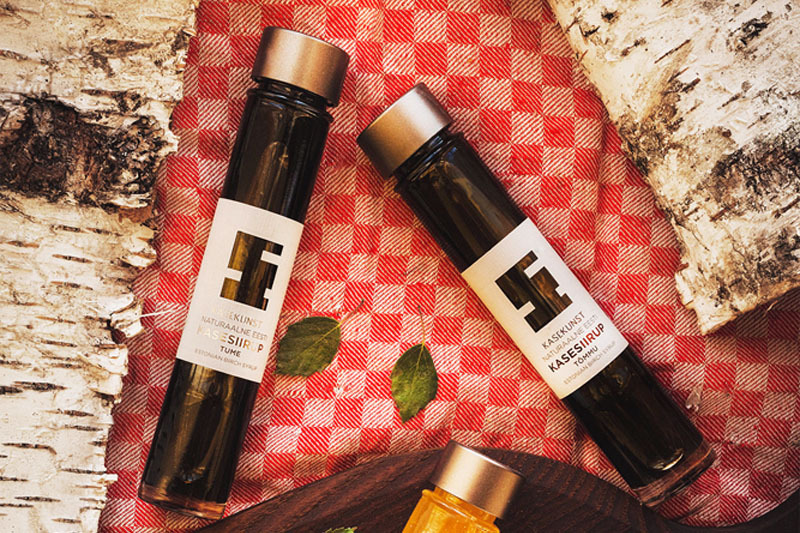 We offer three different syrups ranging from light and golden to deep dark with a rich caramel taste. 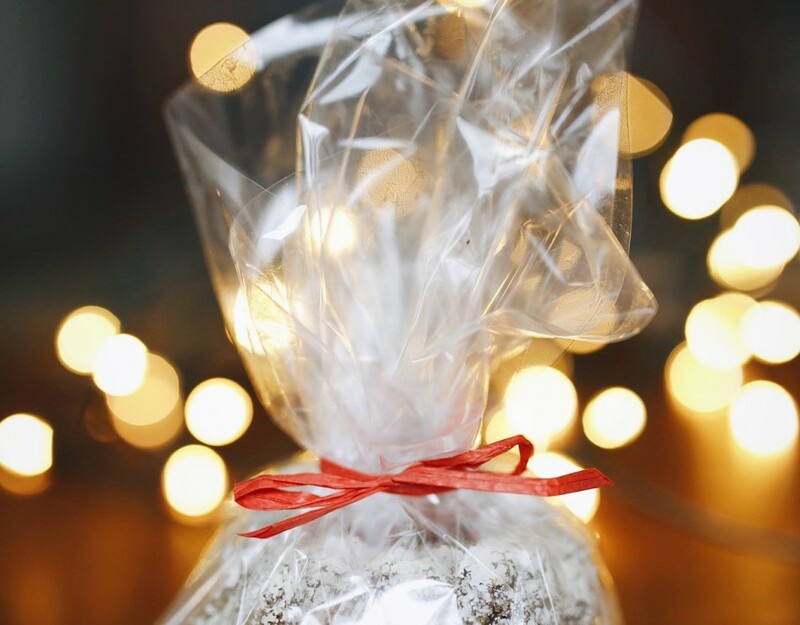 Read More How To Use Birch Syrup? 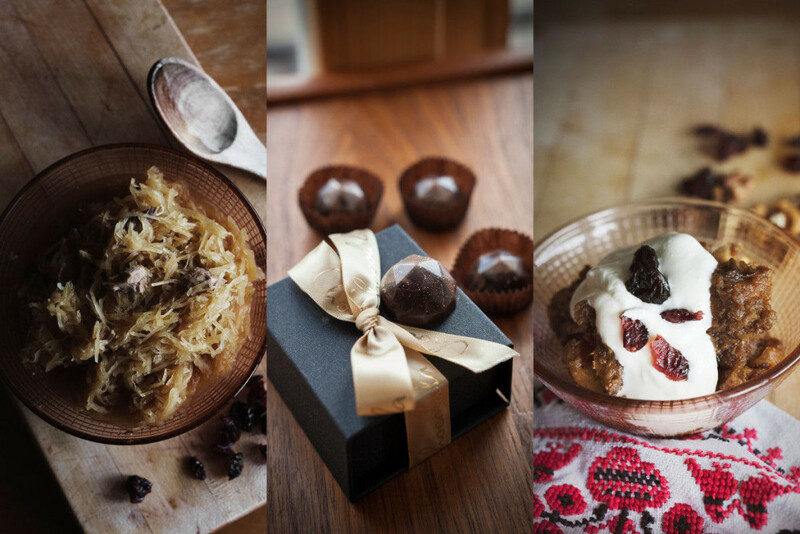 Kasekunst will be present at the Kultuurikatel Design Market, 27a Põhja pst, Tallinn, 17 December 2016. 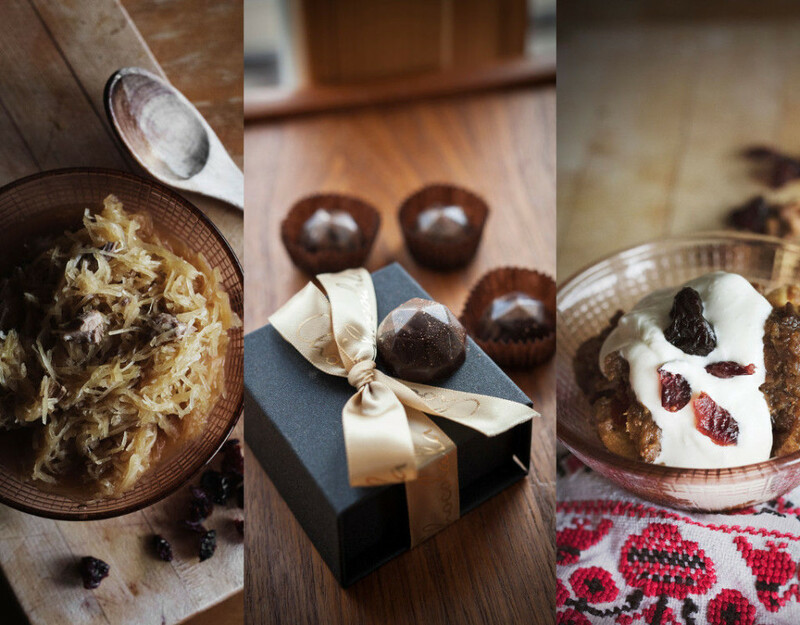 Estonian Design Awards 2016: Kasekunst is in the finals! 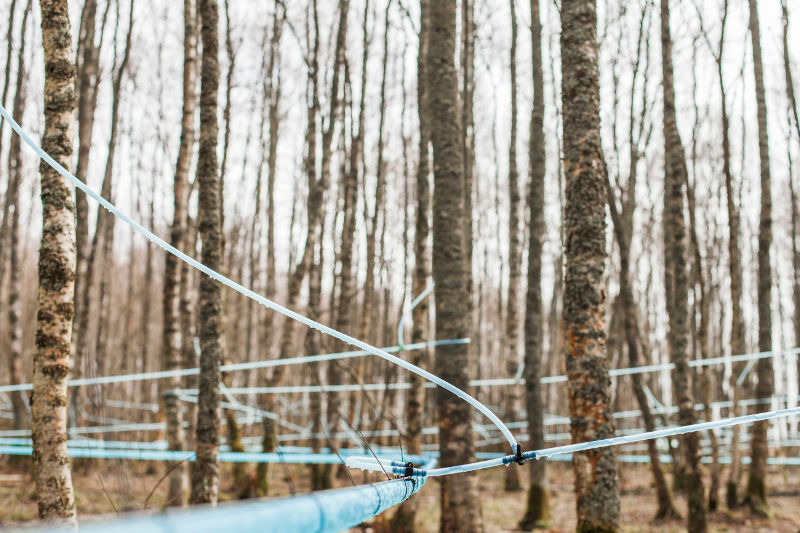 Kasekunst was supported by the EAS innovation voucher grant EU48716 to carry out the scientific research project “Research of permeate water of birch sap” 15.01.2015 – 15.06.2015. The support was co-funded by the European Regional Development Fund.